For accountants and bookkeepers the world over, using online accounting software is no longer a question of ‘if’, but ‘when’. 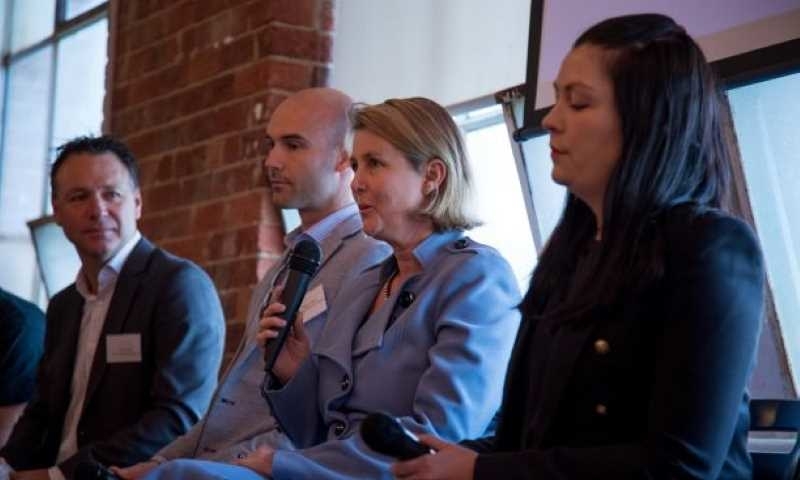 Since the first online accounting platform (Xero) was introduced ten years ago, the benefits have continued to change the game for small businesses and their advisors. Accounting firms who have already caught the wave are experiencing greater efficiencies, increased revenue and higher margins. In fact, according to our UK Partner Benchmarking Report surveying 400 UK Xero accounting partners, Xero Partner firms are growing revenue at an average of 12% a year, with some as high as 27%. That’s compared to the UK average of 3% fee growth as reported in NatWest’s Financial Benchmarking Report. 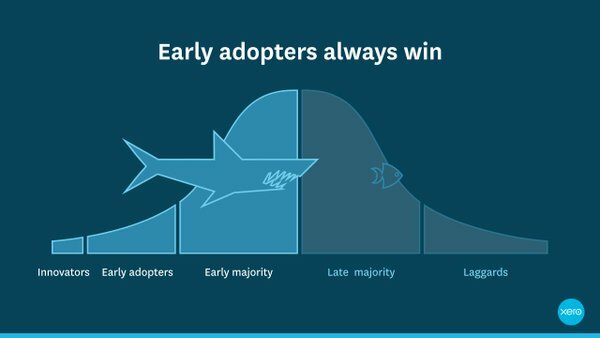 Xero’s view of the technology adoption curve differs from the established view. The traditional thinking where late adopters and laggards will catch up over time – think of those grandparents now happily using smartphones and social media to keep in touch with family – doesn’t work for online accounting. Instead, practices that adopt online accounting early tend to share the benefits with their client base earlier. They enjoy greater benefits over time leaving them with a permanent advantage over late adopter accounting practices. Already a third of UK Xero partners have at least 80% of their clients online, and more than half are aiming to be in this category by December 2018. The question you need to ask: “Will our practice be the shark or the minnow? Whether you’re an accountant or bookkeeper looking to grow your client base or make your current clients more profitable, online accounting can help. The first step to client growth for any practice is freeing up capacity to take on more clients. With the right software, accounting firms can improve client workflows and minimise time and effort from day-to-day work. By automating record-keeping and simplifying much of the day-to-day drudgery of the bookkeeping process, tasks that once took hours of work per client are now taking minutes with online accounting. Instead of pouring time into data entry and correcting client mistakes, accountants and bookkeepers today are able to empower the business owner, free up practice resource for adding more clients and focus on growing their own business. Alex Friede, accountant at Philip Friede & Co and a new Xero Partner, said using Xero has already begun to considerably free up time within his practice. Once I’ve got the time, how do I get new clients? As firms build up their online client portfolio, they tend to experience more rapid revenue acceleration, according to our survey. 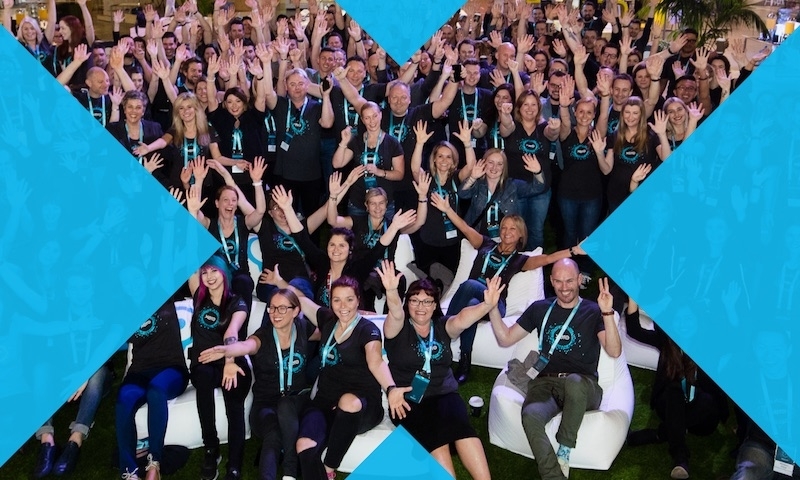 Most of these firms really get going once they tick over the 100-client milestone on Xero. As mentioned earlier, some of them have even grown their revenue 27% on the prior year. Even small firms with two to four employees added more than four times as many clients as other similarly-sized practices. Once new workflows have been set up and you’ve freed up your team’s time, adding new clients should be your next focus. 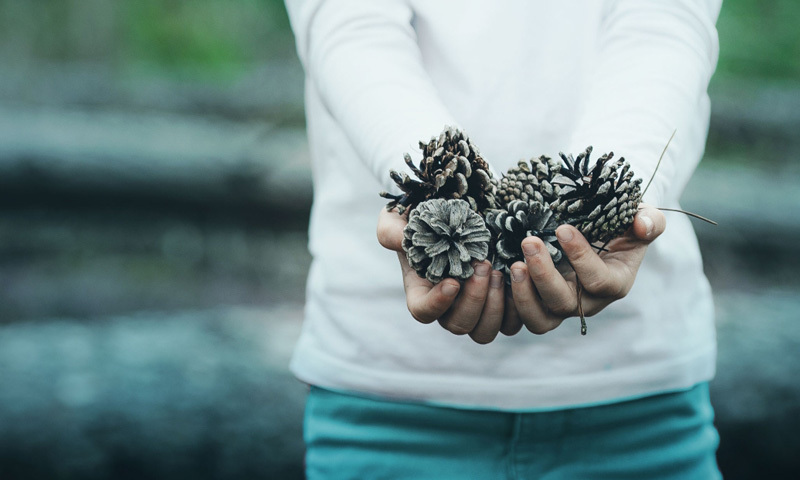 Finding new clients doesn’t have to be painful, and this is where Xero’s partner programme really does shine. By becoming a Xero certified bronze partner, accountants and bookkeepers can make the most of the Xero advisor directory where thousands of small businesses around the world each month are searching for an advisor with Xero expertise. The more you grow, and the more experienced you become with the product, the higher you’ll rank among your peers. The partner programme can also help get you to the next level, with access to a huge array of educational, consultancy and marketing support. Just chat to your account manager about how we can help. What if I don’t want more clients, but still want increased revenue? 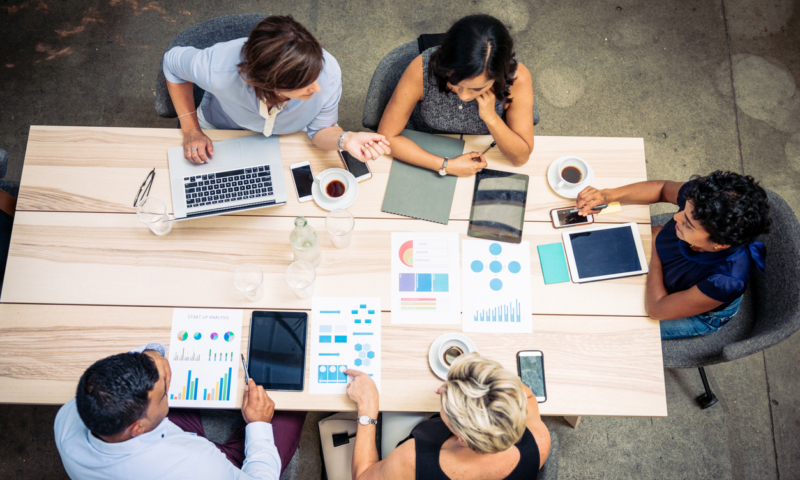 If increasing practice revenue is a higher priority, automating those basic bookkeeping tasks will give your team more time to focus on higher revenue advisory services. 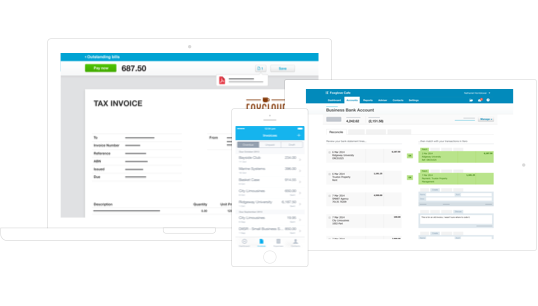 And by using Xero, you’ll have access to up-to-date client business data giving you a full, informed view of your clients’ finances. With accurate information, you and your team can foster better client relationships and have more meaningful conversations with clients. More often than not – for the right clients – that translates to higher-value advisory services that can set you apart from the competition. What impact will MTD have on my practice? 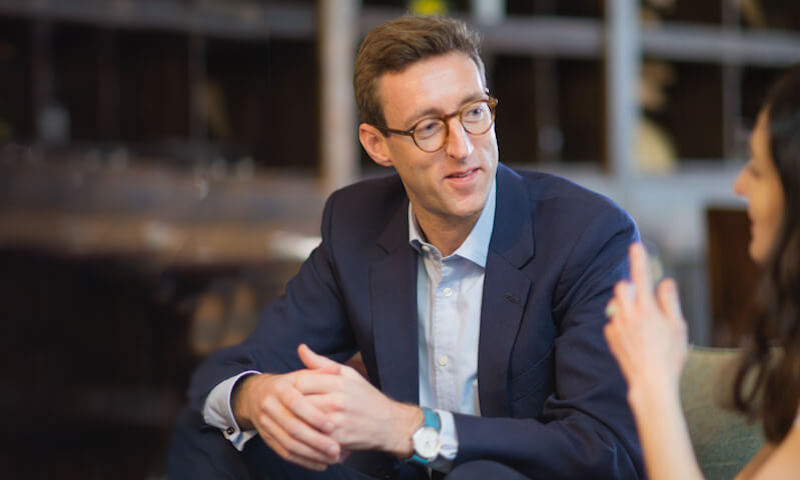 HMRC’s Making Tax Digital scheme requiring businesses to file their tax online – some as soon as 2018 – will continue a great drive towards digitising businesses and their advisors. 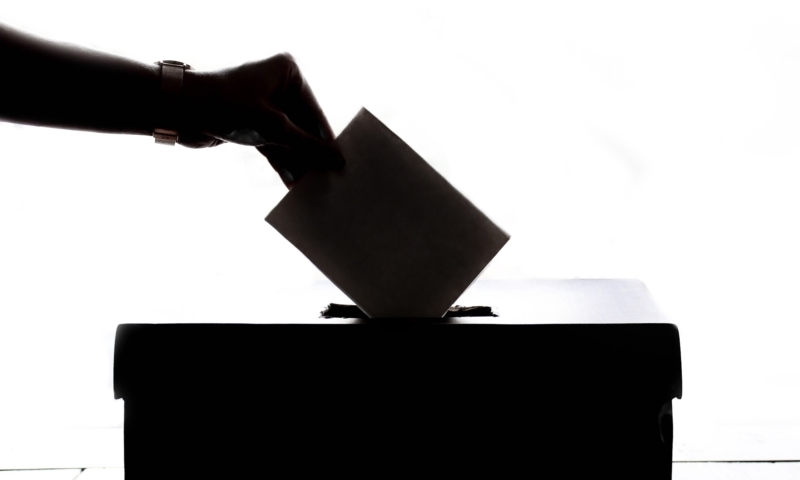 And while some still speculate on the timing and finer details of MTD, most of those with a close eye on the industry recognise that the legislation will progress and it will have a profound impact on millions of UK small businesses and their advisors. Whether you’re worrying about MTD now or not, the future is online. Businesses are expecting to be there. They’re expecting their advisors to be there. And more advisors than ever have already begun planning and moving their practice to the cloud. So will you be the shark or the minnow? 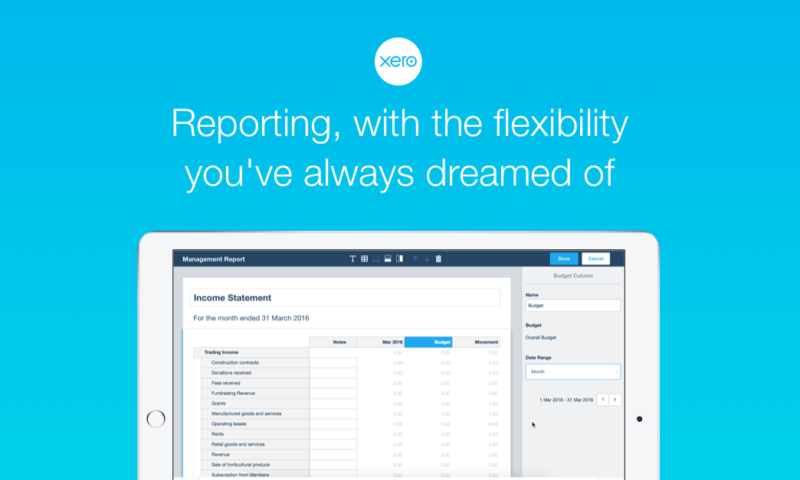 If you haven’t already, sign up to the Xero Partner Programme. And if you’re already a Xero Partner, get in touch with your Xero account manager to find out how we can help your practice get ahead.